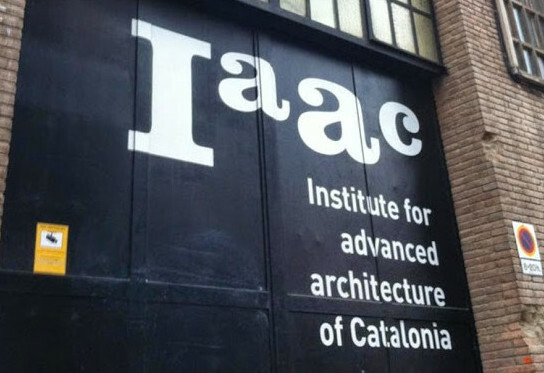 We held the IaaC Alumni Symposium on Tuesday 23rd of June at IaaC. The Symposium touched 4 topics relative to the post-IaaC professional and academic lives of the Alumni. For topic, 4 Alumni presentations took place in “TED-Talk” format, each session closing with an open discussion. During the presentations, the speakers had the opportunity to explain their work to their fellow IaaC Alumni, as well as to the general public. In response to the IaaC Alumni | Call for Speakers, IaaC invited 3 Alumni of excellence from around the world to come and share their specific experiences: Hemant Purohit (India, 2008) – session 1 – explained about his architectural and professional practice and the use of traditional technology with advanced design; Monika Wittig (USA, 2007) – session 2 – focused her presentation on research, development and her experience in this field; and Liliana Viveros (Mexico, 2011) – session 4 – discussed competitions and construction, giving an inside look to her own experience at FREE as a project leader. The Symposium was opened by the founders of IaaC, Manuel Gausa, Vicente Guallart and Willy Müller, and the Directors of IaaC Lucas Capelli, Tomas Diez and Areti Markopoulou.